Facer, the platform made for those looking to find the perfect watch face, as well as those looking to spread their creative wings and make their own watch faces, just announced Daily Mix. With this feature, Facer users will find new faces each day awaiting them, all taken from Facer’s growing library of faces. 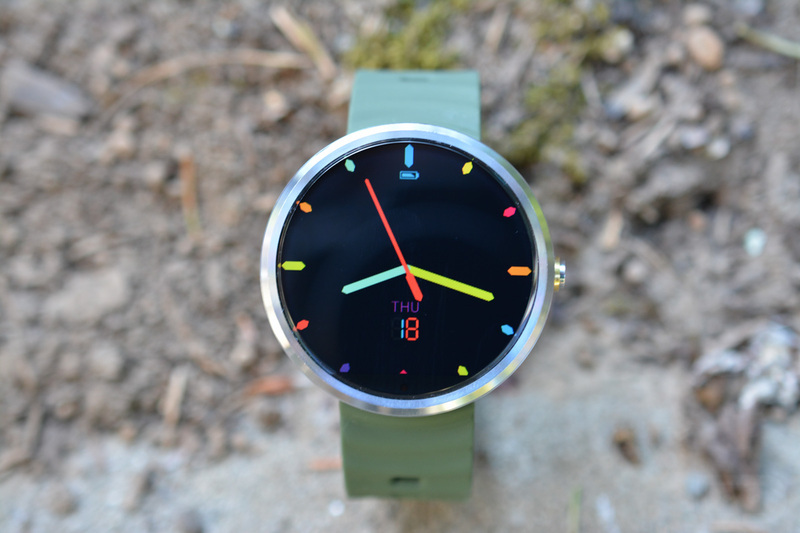 Think of Daily Mix like a slot machine for watch faces. Each day, you’re given coins to spin the machine, with each spin returning a random watch face. If you don’t like a face, spin it again. You can keep spinning until you run out of coins, but whichever face you do decide on, it’s yours to keep. To sum it up, instead of skimming through Facer’s 20,000+ catalog manually, let Daily Mix do the work for you. Daily Mix is available via an update to the Facer app over on Google Play. If you rock a Tizen device, don’t worry, it’s available for you, too. Do note, though, it is limited to those running Android Wear 2.0. Just another reason to curse the company who hasn’t updated your timepiece yet.